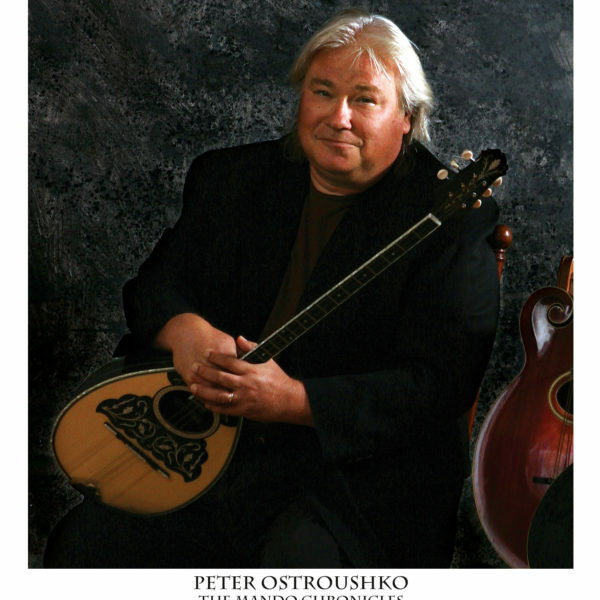 Peter Ostroushko is an Emmy Award winning composer and is regarded as one of the finest mandolin and fiddle players in acoustic music. 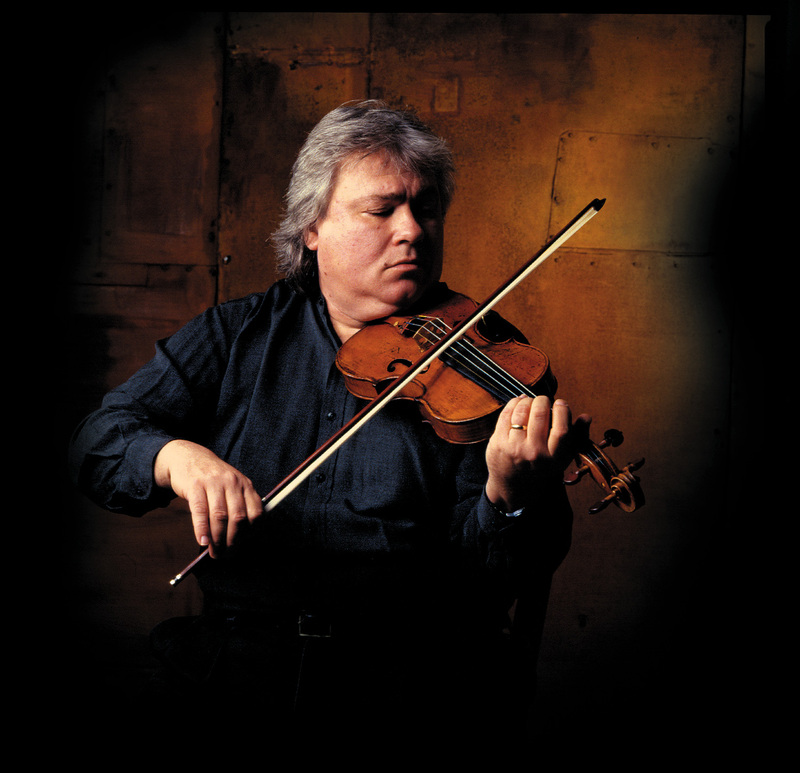 He has toured all over North America and Europe, has played on over a thousand albums and has earned an international reputation as a versatile and dazzling musical master. Peter’s recording contributions stand tall alongside the great Nashville session men of his generation, and he’s at home in virtually every style of music. His first recording session was an uncredited mandolin performance on Bob Dylan’s masterpiece Blood on the Tracks. Since then he’s played country (with Jethro Burns, Emmylou Harris, Willie Nelson, Chet Atkins and Johnny Gimble); bluegrass (with Norman and Nancy Blake, Tim O’Brien and Hot Rize); folk (with Greg Brown, John Hartford, Robin & Linda Williams and Taj Mahal); jazz; and most recently, classical—performing with the Saint Paul Paul Chamber Orchestra, Minnesota Symphony Orchestra and Kremlin Chamber Orchestra in Moscow. Ostroushko’s resumé is dizzying in its size and scope. He has played lead ukulele with the Minnesota Orchestra (under the direction of Sir Neville Mariner) and has toured with them under the direction of Edo DeWart, playing mandolin in a Mahler symphony at Carnegie Hall. With the Saint Paul Chamber Orchestra, he’s performed a number of his own scores and played with violin virtuoso Gil Shaham as a guest soloist. He’s barked like a dog on Late Night with David Letterman and appeared on Mr. Rogers’ Neighborhood (whose other rare musical guests have included Wynton Marsalis and Yo-Yo Ma). He’s composed and performed scores for a number of theater companies across the country, including The Children’s Theater Company in Minneapolis, Actors Theatre Company of St. Paul (with whom he traveled to Edinburgh’s famed Fringe Festival), The Alabama Shakespeare Festival, Madison Repertory Theater and ACT Theatre in Seattle. 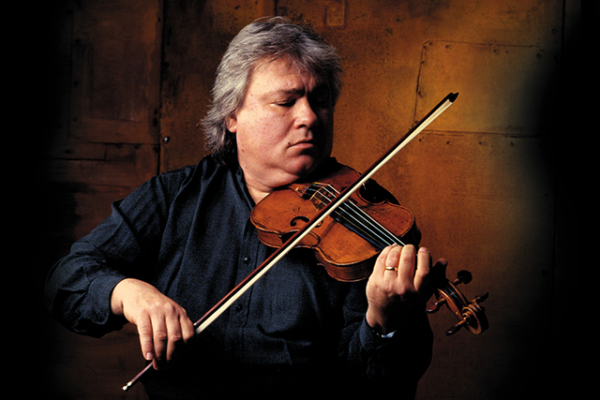 He’s appeared on radio and television shows including Mountain Stage, Good Evening, TNN, Lonesome Pine, Austin City Limits, and A Prairie Home Companion, where he was a regular performer and one of the show’s music directors. Peter’s recordings reflect the breadth of his influences, eclecticism, and sheer talent. His highly acclaimed 1994 release, Heart of the Heartland, won a NAIRD (National Association of Independent Record Distributors) Indie Award for Acoustic Instrumental Album of the Year, and was used by filmmaker Ken Burns in his 1997 PBS documentary Lewis and Clark. Pilgrims on the Heart Road, the second release of the “Heartland” trilogy, also garnered heavy praise, earning a place on Pulse! Magazine’s Top Ten List for 1997. The album Sacred Heart completed the trilogy. Cinematic in nature, it has the ability to transport the listener across geographic space effortlessly. With its lush, spiritual instrumentation, the album virtually soars. In 2002, Peter released the critically acclaimed Meeting on Southern Soil with flat-picking legend Norman Blake following with Coming Down from Red Lodge in 2003. In 2005, Peter won an Emmy Award for his original score for the PBS series Minnesota: A History of the Land, which movingly conveyed the feeling of Minnesota’s epic landscapes and history, giving voice to places and people long gone. He followed that up with Postcards: Travels With a Great American Radio Show, taking his photographic style on the road, sending his impressions of America’s cities and small towns through his driving instrumental tunes. His 2010 release When the Last Morning Glory Blooms contained personal tunes he wrote for friends and family that seem universal in their ability to convey love, playfulness, and the yearning for home. 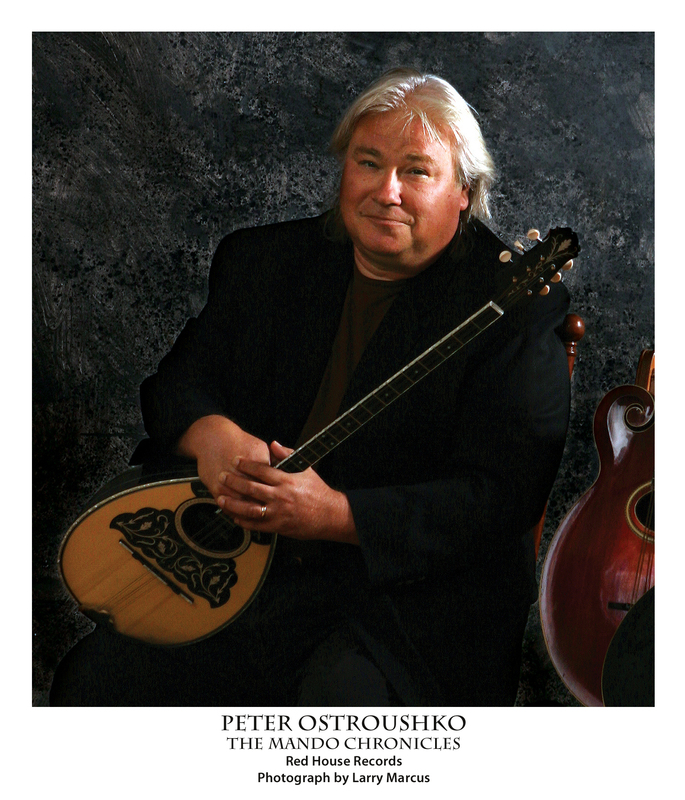 Now Peter most recent album is the record of his career–a 3-CD box set called The Mando Chronicles, featuring 22 guest musicians and over three hours of music. Aug 23, 2016 Red House Live 2016 Lineup!